You are working hard to plan your wedding. People keep asking you about the details, and perhaps offer you advice about the decisions you are trying to make. However, no one wants to admit what they did wrong when they planned their wedding. But there are some important and common mistakes that we see as wedding professionals that range from embarrassing--all the way to cringeworthy faux-pas. Below are some easy mistakes to make, and how to avoid them. 1.Not matching your save-the-date with your invitation. This is important because they are the guests’ first impression of your wedding. You want your guests to be hyped up for the big day! If they do not match, the wedding itself will feel less luxe. You want your entire invitation suite to look purposeful and thought-out. We recommend planning your invitation before you mail the STD. Keep in mind the fonts and the color schemes you would like for both. That way, when guests put them in their scrapbook or when your photographer crafts your wedding suite pictures, they will go together nicely. Underestimating shipping time. Production takes time, especially if you are custom ordering your invites. Shipping can be up to three weeks at various printing companies, so keep this in mind as you plan your timeline. This is a common mistake and easily avoidable. Ordering the same amount of envelopes as invitations. Sounds like common sense, right? NOPE! If you’re like me, you will sneeze while you are writing out the address, or your pen will die and you will need to start over on a new envelope. We recommend ordering at least 20 more envelopes than you think you will need. Forgetting to put the reception location. 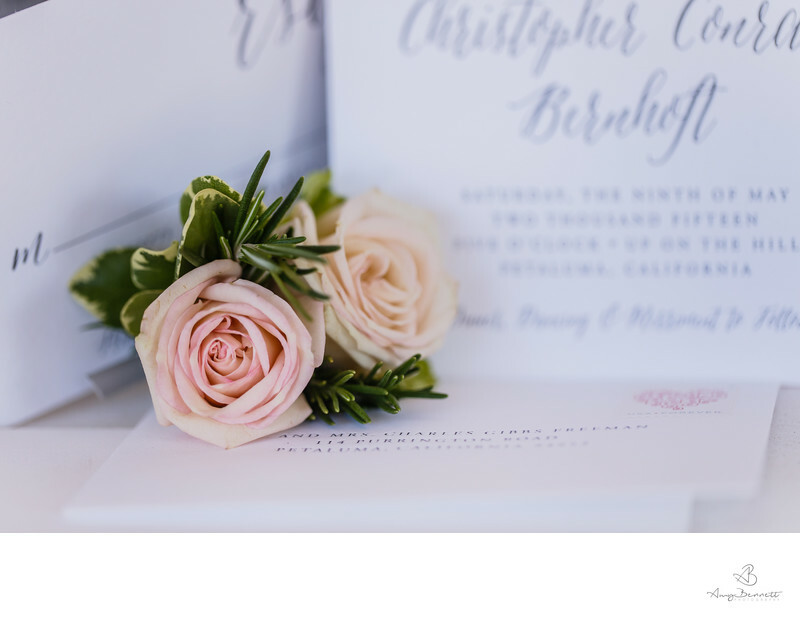 Many times, people focus on where the ceremony is on their invitation and only include that address. Especially if you are getting married in a church or on the beach, for example, it is important to include the reception address so that guests can plan accordingly. Otherwise, they might assume it is in the same location, and you don’t want your guests confused! Using language that does not suite you as a couple on the invitation. “We cordially request the privilege of your anticipated presence at the union of the splendiferous Kate and Andy.” If this does not reflect you as a couple, leave out the bejazzled language! Sure, check your grammar and make it formal if you like, but no need to have your guests take out a dictionary to figure out what you are telling them. Forgetting to stamp the RSVP card. This is actually considered rude, since you do not want your guests to be inconvenienced by any process of the invitation. What could be even worse than this? Using the same stamps you would use to mail your electric bill! Use thoughtfully selected stamps only, which are available at the post office and look much prettier than your usual stamps. 7.Not saving one for your photographer. Take it from us-- photographers can use these invitations! You spent so much time agonizing over whether you wanted metallic silver or rose gold. If you save one for your photographer (or better yet, mail them one-- it will be a lovely surprise and you won’t have to worry about remembering the day of your wedding!) you will get them photographed. Not getting your return address printed on the RSVP envelopes. Woops! That will add another 3 hours of painstakingly handwriting your address 300 times-- or, if you completely forget, guests will have to find your address and write it themselves! Not a great first impression for your wedding experience. These mistakes are easily avoidable but can often go unnoticed during the stress of planning a Vermont wedding, until it’s too late and you have already sent them. Preventing these mistakes will ensure that your guests are left impressed and excited, which will set the tone for your entire wedding experience!